LAKE WASHINGTON AT YOUR BACK DOOR. 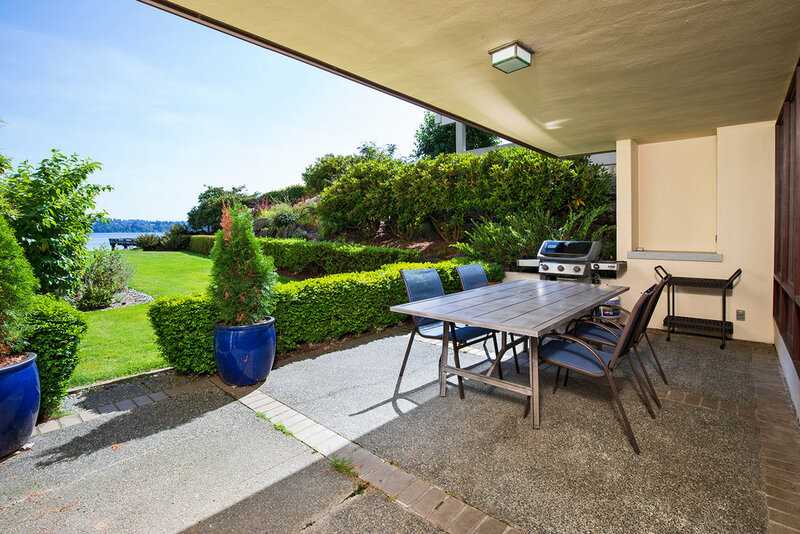 This fine 1,752-sq-ft condominium home has Lake Washington almost at its back door! 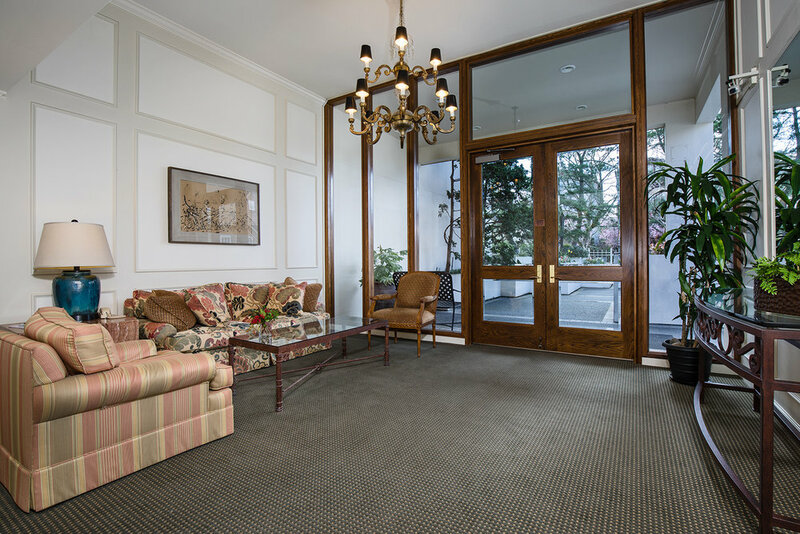 It is one of 15 units in Madison Park Place, a highly sought five-story luxury building. 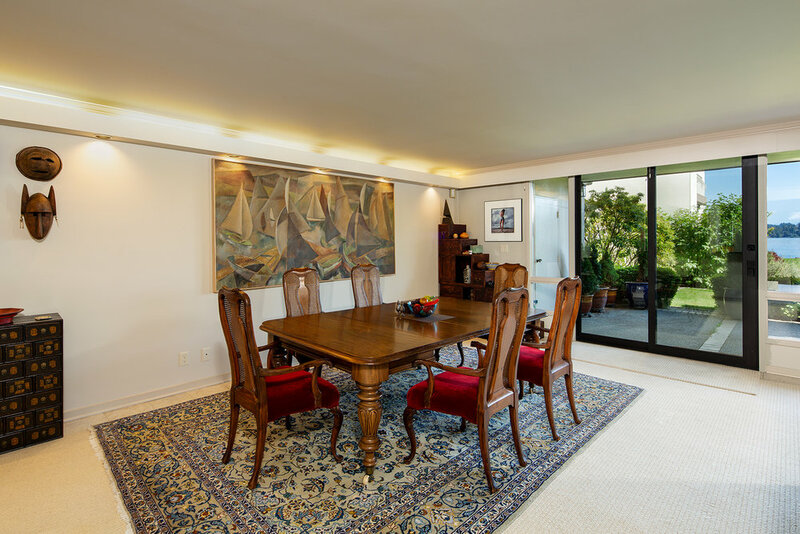 Situated on the ground level, Unit #103 has a covered terrace that opens to a manicured lawn bordering the lakefront. Expansive living/dining area with floor-to-ceiling windows and sliding glass doors that bring in sweeping water and mountain views. Special features include built-in display cabinetry, concealed wet bar and gas fireplace. Adjoining kitchen has Sub-Zero refrigerator, granite counters and nearby pantry and utility room. There are 2 bedrooms and 2 baths, including master suite, plus one designated parking place and storage space in secure covered garage. Building amenities include on-site management with 24-hour call service and indoor swimming pool with spa. 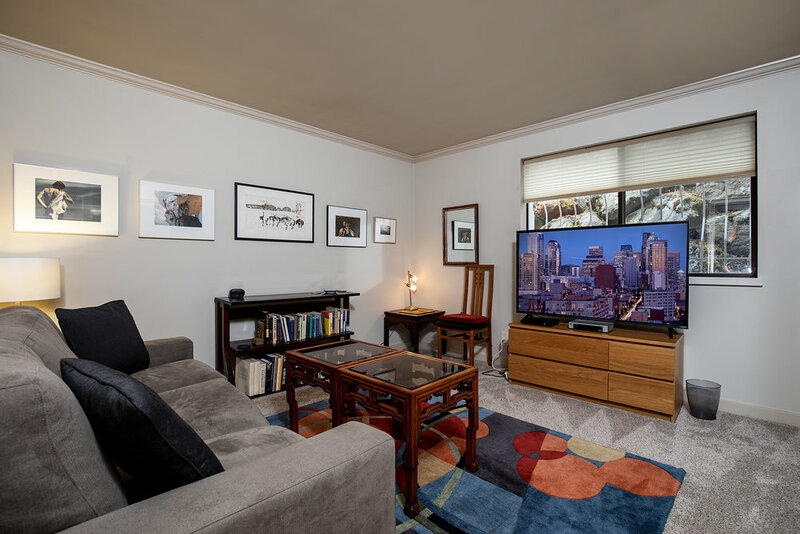 Ideal location near Madison Park amenities.